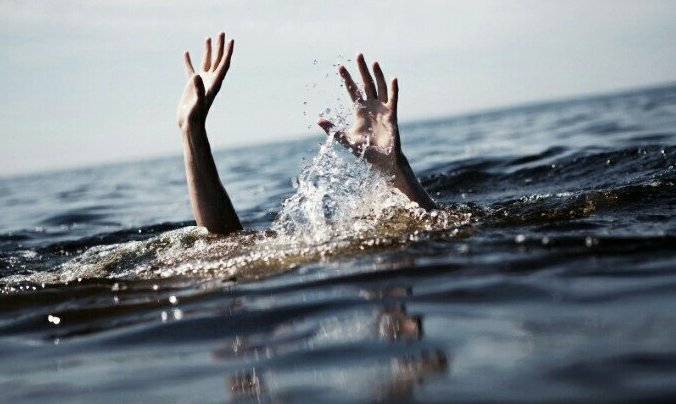 ONI Bureau: In a tragic incident, three engineering students drowned while taking bath in the sea near Pir Jahania shrine in Astaranga of Puri district on Sunday afternoon. Three others were rescued by locals in a critical condition and admitted to hospital. As per the report, a group of six students of a Bhubaneswar-based private engineering college had gone for a picnic near Astarang. While taking bath they got swept away.